Active voice: Did she recognize you? Passive voice: Were you recognized by her? Active voice: Can anybody cure it? Passive voice: Can it be cured (by anybody)? Active voice: Who wrote this book? Passive voice: By whom was this book written? Active voice: Have you finished work? 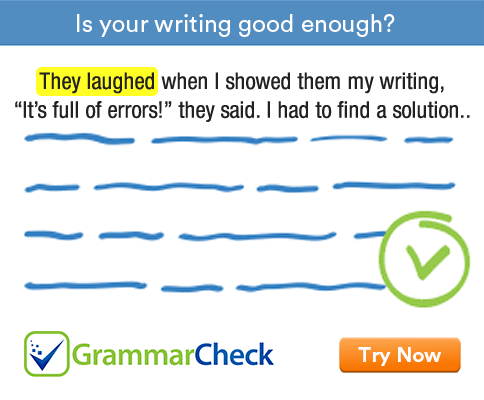 Passive voice: Has the work been finished by you? Active voice: When will they announce the results? Passive voice: When will the results be announced (by them)? The primary auxiliary verbs do, does or did does not appear in the passive form. The verbs has, have, had, will, shall, can, may etc., do not change their position at the beginning of the sentence when the active voice is changed to the passive voice. Active voice: Have you invited them? Passive voice: Have they been invited by you? Active voice: Will you help him? Passive voice: Will he be helped by you? The question words when, why, where, how or what does not change their position at the beginning of the sentence when the active voice is changed into the passive voice. Note that who changes to by whom and whom into who.